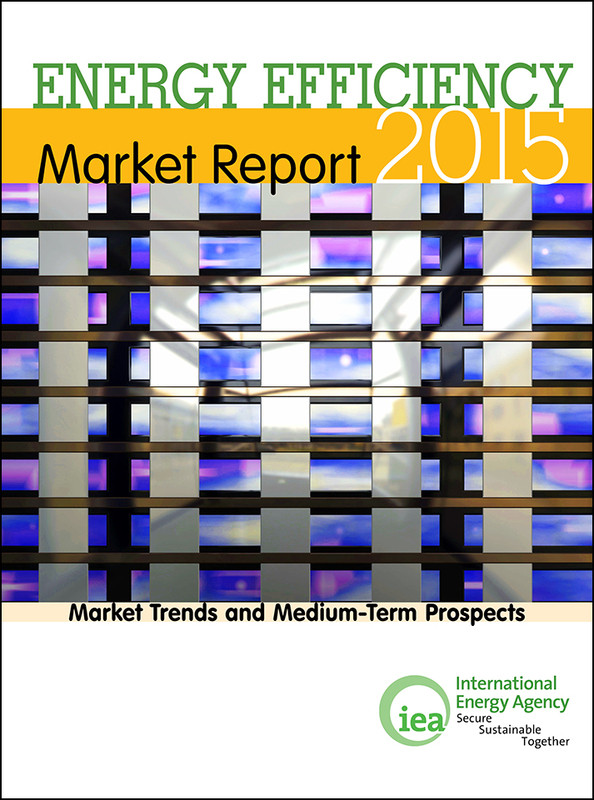 A new report from the International Energy Agency has concluded that energy efficiency improvements since 1990 helped avoid 870 million tonnes of CO2 emissions in 2014. 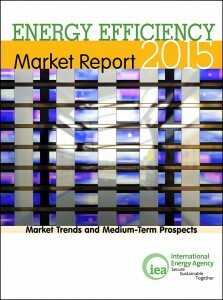 According to the International Energy Agency’s (IEA) Energy Efficiency Market Report 2015, cited by Clean Technica, over two decades of energy efficiency improvements throughout IEA-member countries contributed to a cumulative 10 billion tonnes of carbon dioxide emissions avoided over these last 25 years, which is roughly equivalent to annual emissions by all IEA member countries. Specifically, energy intensity throughout the OECD member-states improved by 2.3% in 2014, with energy consumption reaching its lowest levels since 2000, while GDP grew by $8.5 trillion, an increase of 26%. The report goes a long way to backing up IEA’s analysis that energy efficiency improvements are the most effective tool to reduce energy sector carbon emissions, with the IEA suggesting that such improvements account for more than 40% of the required reductions to limit global warming to 2 degrees. The IEA points out that energy efficiency investments in IEA countries since 1990 generated 520 Mtoe of avoided total final consumption (TFC) in 2014, which is larger than the larger annual TFC of Japan and Korea combined.